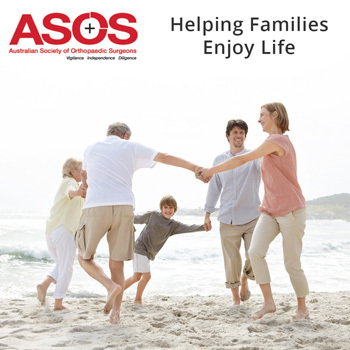 Knee injury - Australian Society of Orthopaedic Surgeons. Your knee is the largest joint in your body and one of the most complex. Because it is made up of so many different parts, many things can go wrong. Torn cartilage in the knee is a common injury and may need surgery. Your knee cartilage acts as a shock absorber between your leg bones and without it functioning correctly, you may experience severe pain when moving. Athletes, particularly those who play contact sports, are at risk of cartilage tears. Torn or strained ligaments and tendons, of which there are many in the knee joint, are also common knee injuries, often resulting from sport and physical activity. Other common conditions that may require surgical treatment include dislocated knee bones. Arthritis is a common ailment and may affect the young or old. Arthritis may develop after a person has experienced a traumatic knee injury. Or arthritis may develop after simple wear and tear, potentially worsening with age. 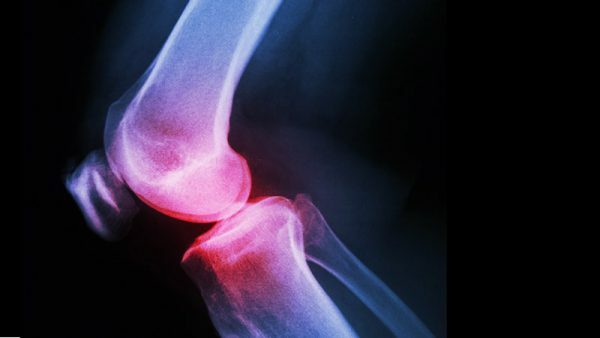 In its early stages, arthritis of the knee is treated with nonsurgical measures, including drug treatment, supportive devices, physiotherapy or lifestyle modifications. If this does not alleviate symptoms, you may need knee surgery.